Chief Blackfish of the Shawnee gave Daniel Boone the nickname "Sheltowee". The name meant "Big Turtle" presumably because of Boone's tendency to hike long distances wearing a backpack. Today the Daniel Boone National Forest cuts across central and eastern Kentucky like a green carpet, and the Sheltowee Trace National Recreation Trail is the backbone of that forest stretching 323 miles from Tennessee to Morehead, Kentucky. Next Opportunity is now giving you the chance to take a once in a lifetime journey along the Sheltowee Trace with the War Hammer 100 Mile Endurance Run. 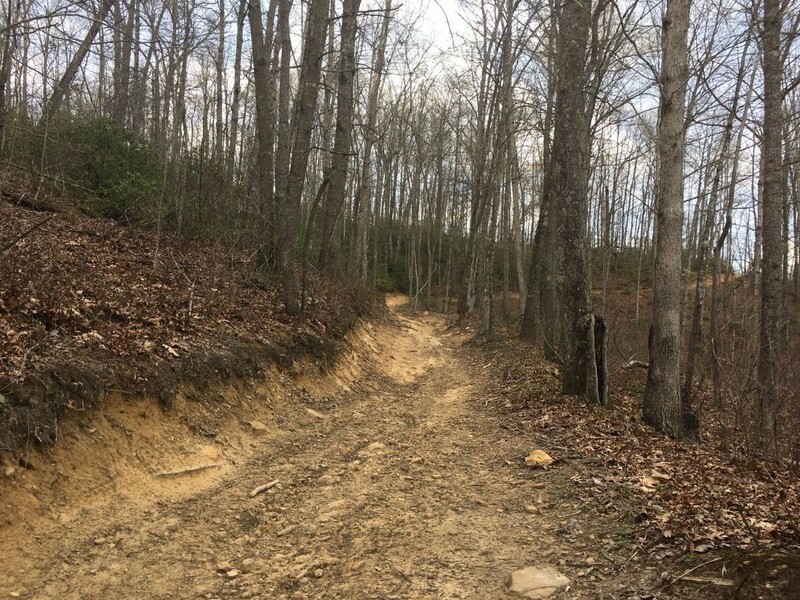 The War Hammer 100 starts at the Gladie Visitor Center in the beautifully lush Red River Gorge and travels south to Wildcat Mountain - site of the famous Civil War Battle and the gateway to the Cumberland Plateau in Laurel County. 100 miles across Kentucky. One way. One weekend. It will feel like battle against yourself, against your fellow runners, and against the environment. Only those with the will to persist will reach the finish line at Wildcat Mountain. We are currently working on venues for a pre race dinner and meeting. Stay tuned to for those details. We hope to have that nailed down in the fall. Join our mailing list or follow us on Facebook to get updates as they occur.